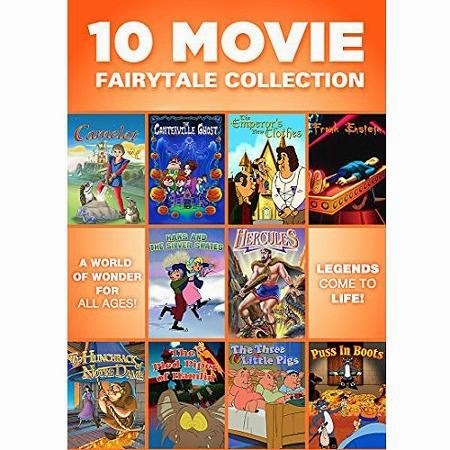 Entertain and delight children of all ages with this 10 Movie Fairytale Collection. All of the classics are here - The Three Little Pigs, The Emperor's New Clothes, Puss in Boots, and more - for hours of fairytale fun. 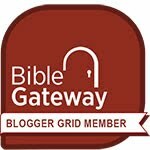 Visit King Arthur's court in Camelot. Climb the bell tower in The Hunchback of Notre Dame. And march to the beat of the music with the Pied Piper. These and other adventures await for the whole family as vibrant animation brings these ten favorite childhood tales to life. 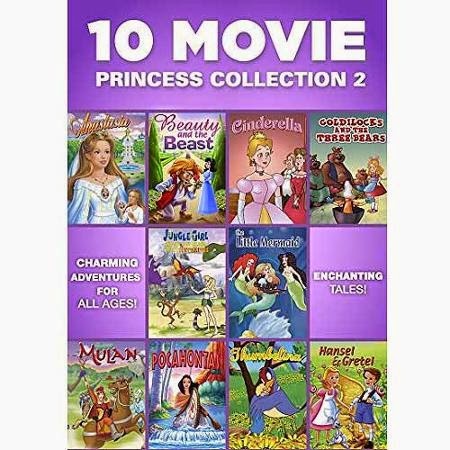 Bring a little happily-ever-after into your heart and home with the beloved tales in this 10 Movie Princess Collection. All of your favorite princesses are here in this two-disc set: Cinderella, Beauty and the Beast, Anastasia, and more. Plus The Little Mermaid, Mulan, Goldilocks, and others will explore outside the castle walls for some royally grand adventures. These ten tales of beauty, love, and triumph will entertain your own little princesses for hours on end as you pass these childhood favorites on to the next generation.